FairFuel UK is grateful for the 9th consecutive year in the freeze in fuel duty. 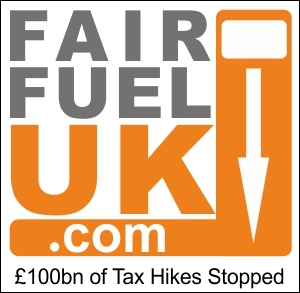 Ever since the Treasury’s disingenuous leak to hike fuel duty to emotively raise peanuts for the NHS, the FairFuelUK Campaign have been lobbying hard with Robert Halfon MP to ensure this Tory Party’s decision to political suicide was not implemented. Robert Halfon MP for Harlow said: “Great news after a strong campaign with FairFuelUK and Howard Cox. Motorists are safe for another year. Dellighted that the Treasury has listened to millions of drivers across the UK. 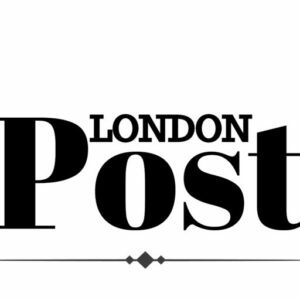 Fact remains lowerfuel duty means a boost to the economy”.